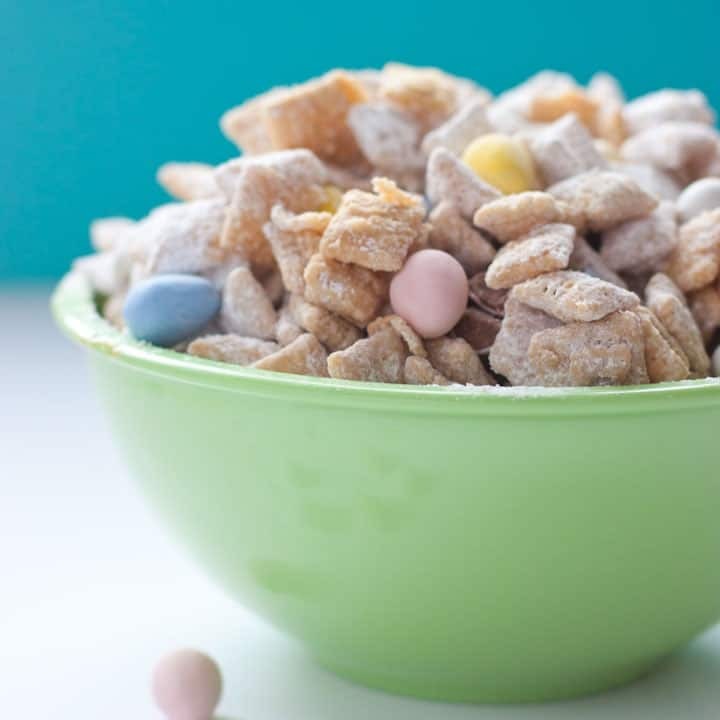 Peanut Butter & White Chocolate Puppy Chow with Cadbury Mini Eggs makes for a quick and easy Easter snack that’s sure to cure that springtime sweet tooth. If you’re like me, the second you see Easter candy hit the shelves, your mind goes to one thing and one thing only. Forget the jelly beans and chocolate bunnies, and get me straight to the gold. 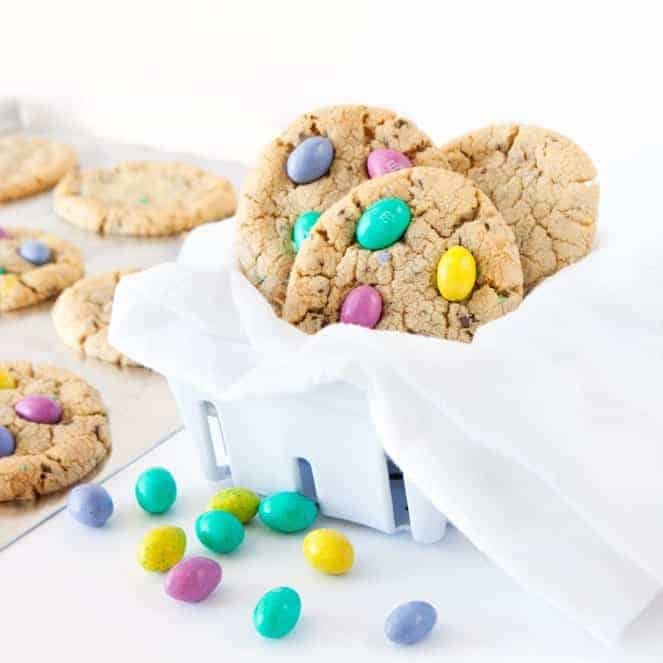 The gold in this case being the little sinful chocolate bites we like to call Cadbury Mini Eggs. It’s hard to say when my love for these morsels began, but needless to say, I was hooked from the start. From the second these hit the stores, I knew I need to make something with them or else I’d eat the entire bag. My first thought was tossing them in traditional ol’ puppy chow, but if I was going to make it, I wanted to experiment with it. 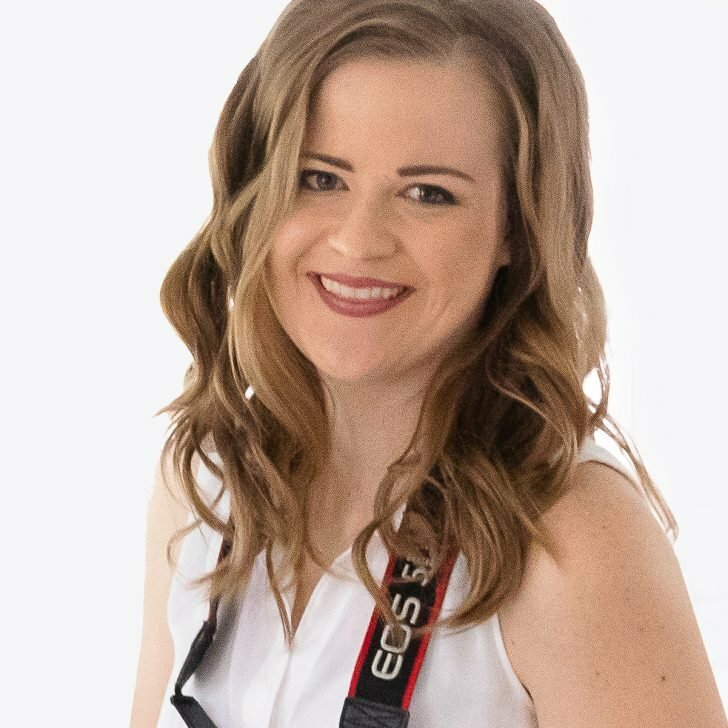 And that’s when the idea came to me. 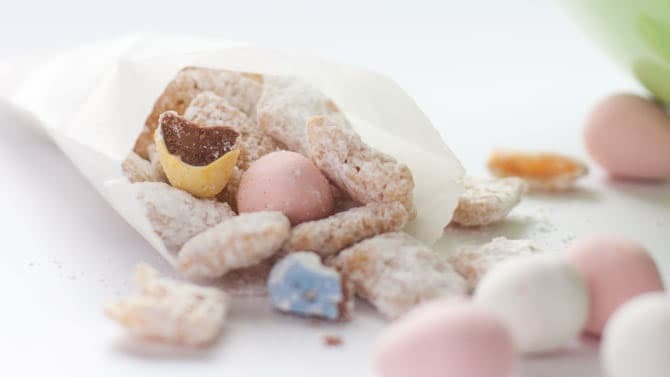 Since Cadbury eggs are covered in a sweet candy shell, why not use white chocolate instead of the usual milk chocolate in the puppy chow? 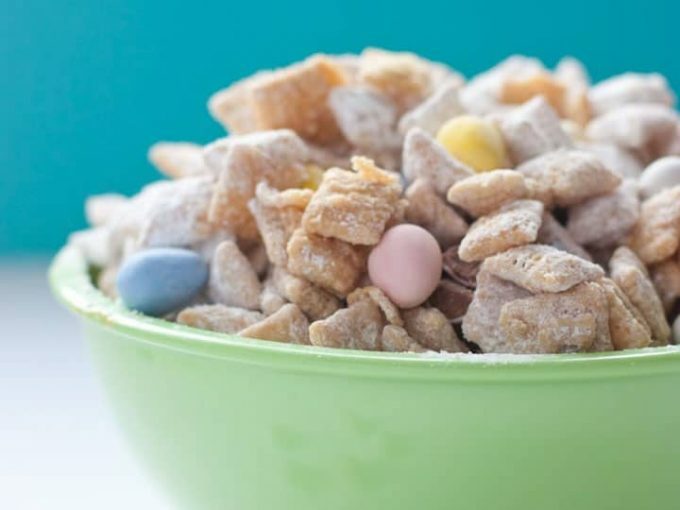 And then add in crushed Cadbury mini eggs? It would be the perfect combination. In a glass microwavable bowl, combine the white chocolate chips, peanut butter, and butter. 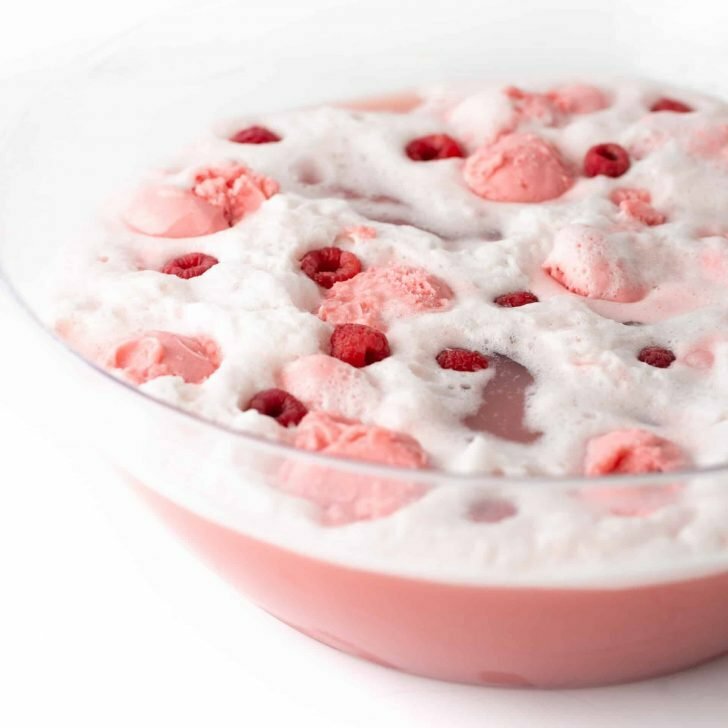 Stir to combine, and melt on high in the microwave for one minute. After one minute, stir the mixture, and microwave for 30 more seconds (or until mixture is smooth). Take out of the microwave and stir in the vanilla. Place the Chex mix in a large heat resistant bowl & pour the hot mixture over top. Stir until evenly coated. 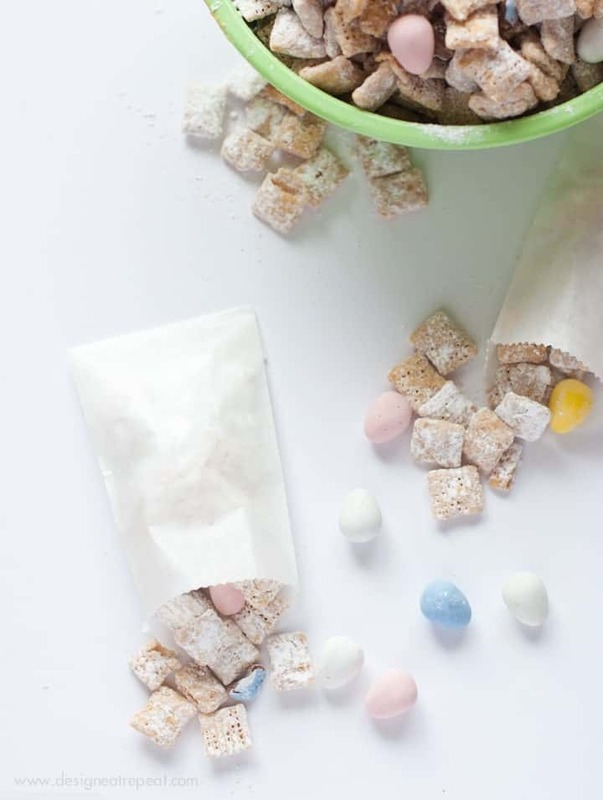 Once covered, pour the mix into a 2-gallon resealable plastic bag or a large brown paper sack. Add the powdered sugar & shake until coated. 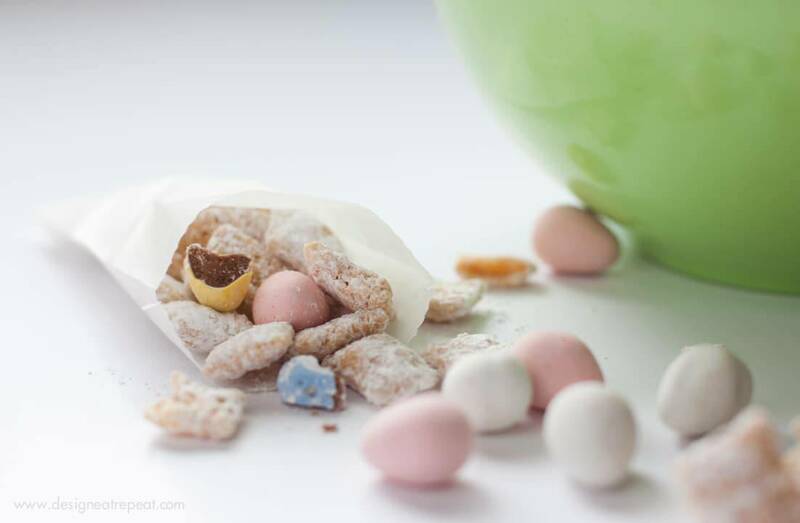 To break apart the Cadbury eggs, place the Cadbury Mini Eggs into a 1-gallon resealable bag. Crush with heavy object (rolling pin), until broken. Do not crush to crumbs. 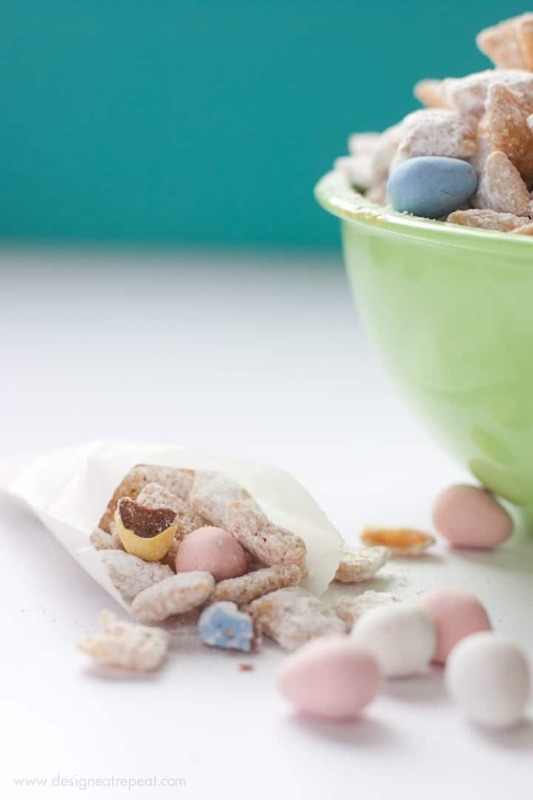 Mix the small chunks of Cadbury eggs into the puppy chow mixture. 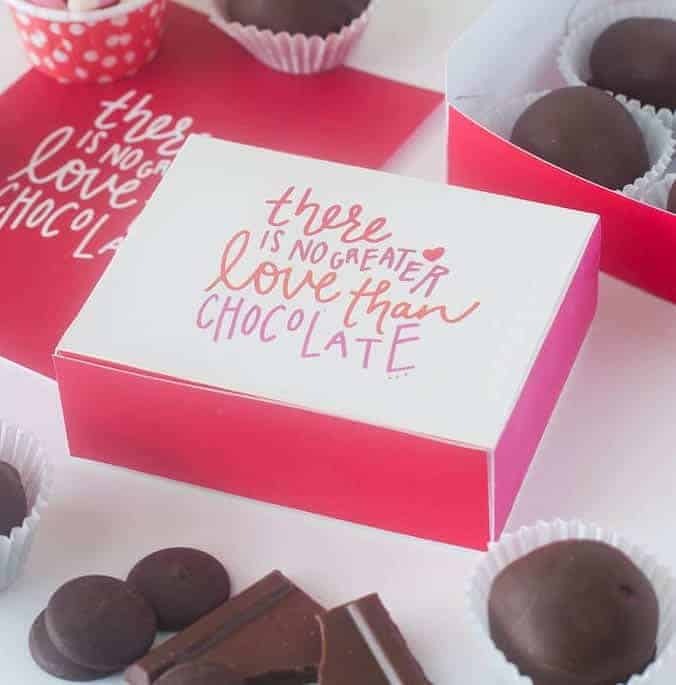 Step 4: Eat or Gift! 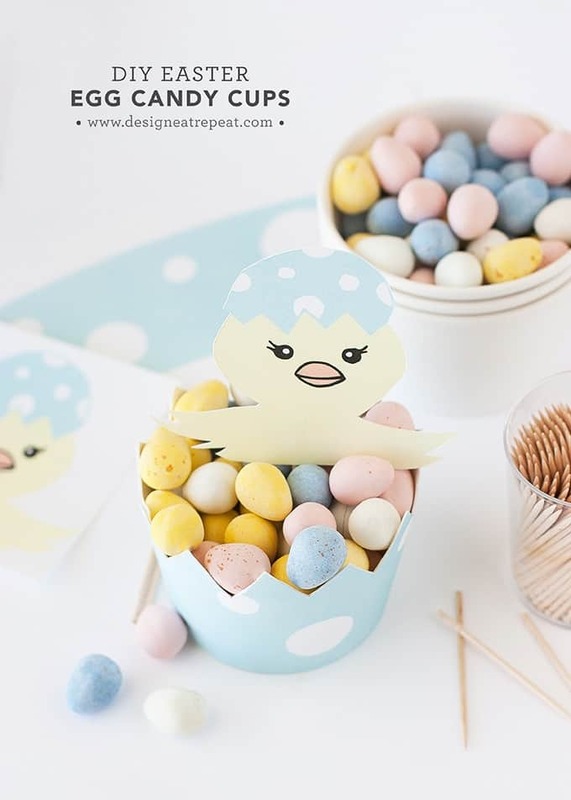 Serve in a large bowl or place in plastic bags or the adorable Easter egg candy cups below for the perfect Easter treat. 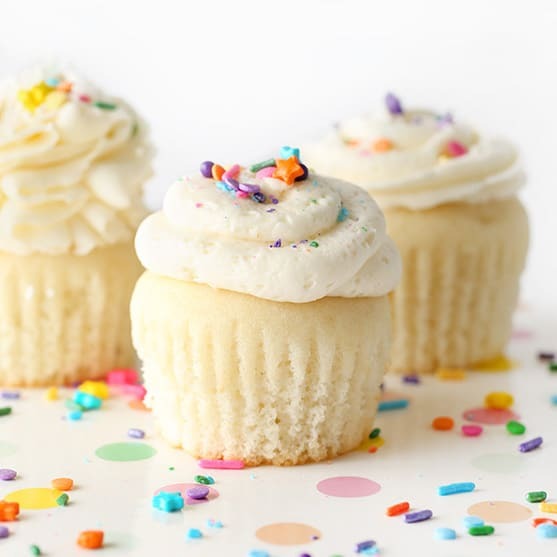 What are the best white chocolate chips to use? 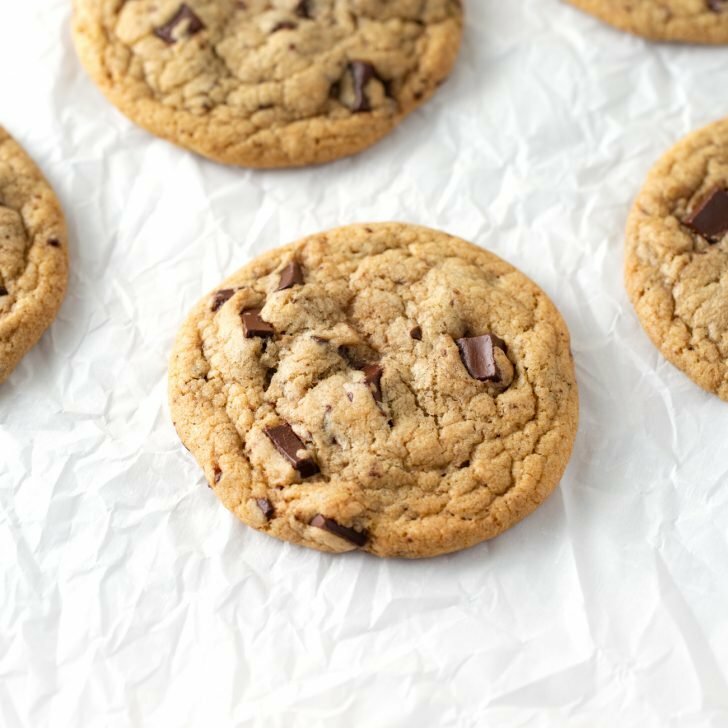 When baking, I typically prefer using Nestle as they melt down the best. But you can typically use any brand that you find. 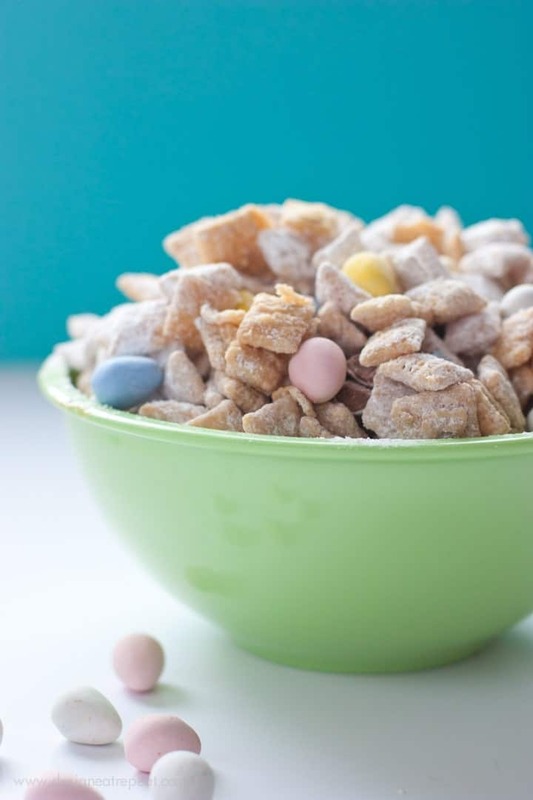 A Spring classic to regular puppy chow using Cadbury eggs and white chocolate! 8 cups rice or corn Chex cereal. In a glass microwavable bowl, combine the white chocolate chips, peanut butter, and butter. Stir to combine, and melt on high in the microwave for one minute. After one minute, stir the mixture, and microwave for 30 more seconds (or until mixture is smooth). Take out of the microwave and stir in the vanilla. 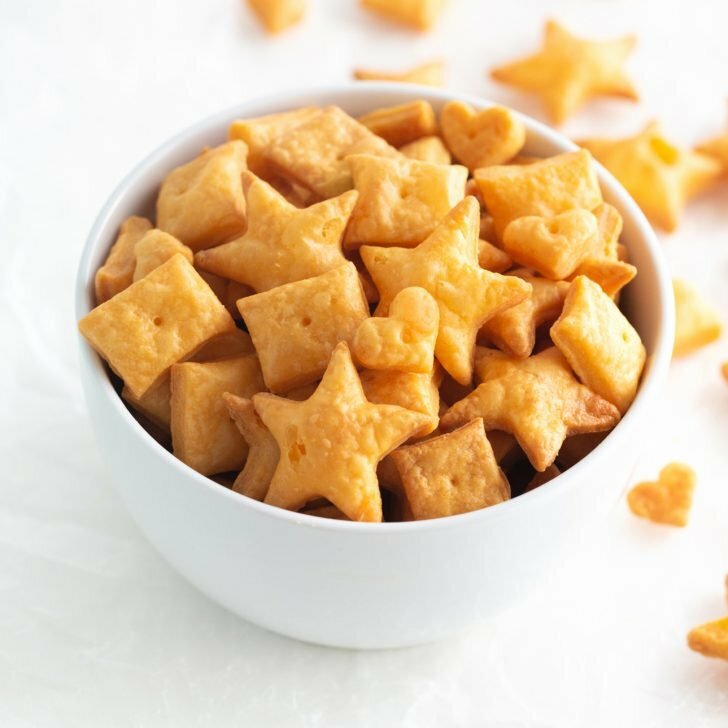 Place the Chex mix in a large heat-resistant bowl & pour the hot mixture over top. Stir until evenly coated. 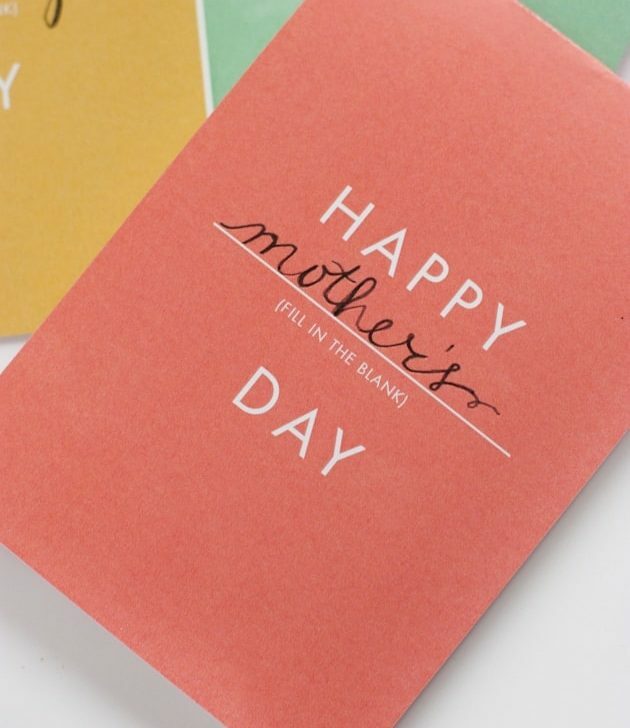 Once covered, pour the mix into a 2-gallon resealable plastic bag or a large brown paper sack. Add the powdered sugar & shake until coated. Meanwhile, place the Cadbury Mini Eggs into a 1-gallon resealable bag. Crush with heavy object (rolling pin), until broken. Do not crush to crumbs. 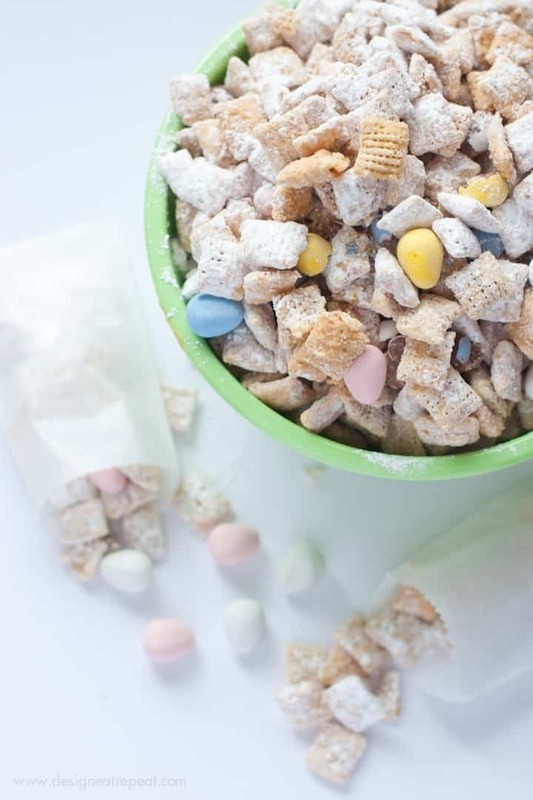 Mix the small chunks of Cadbury eggs into the puppy chow mixture. 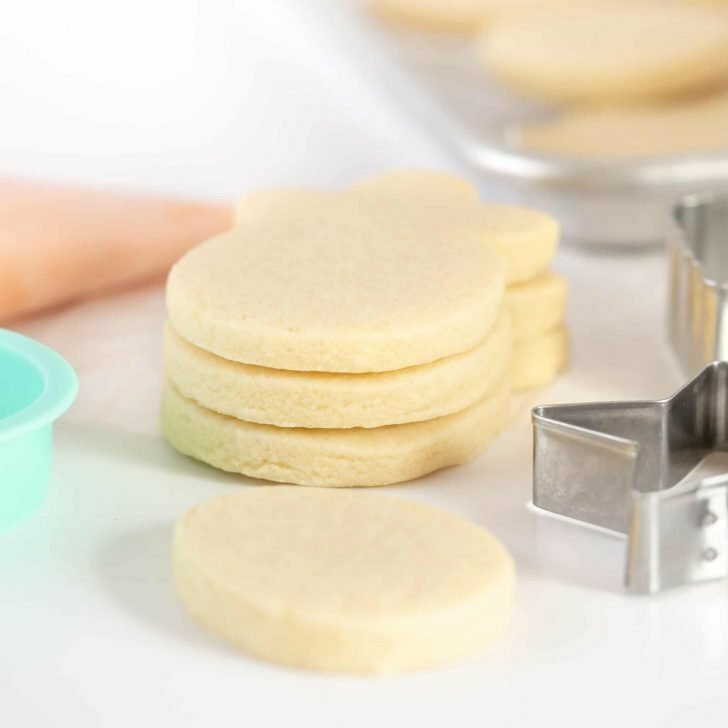 Store in airtight container or resealable bag in the refrigerator. Anyone else share this dangerous Cadbury Mini Egg addiction? Wow, this looks great! : ) I love the part about CPB also! Agreed! 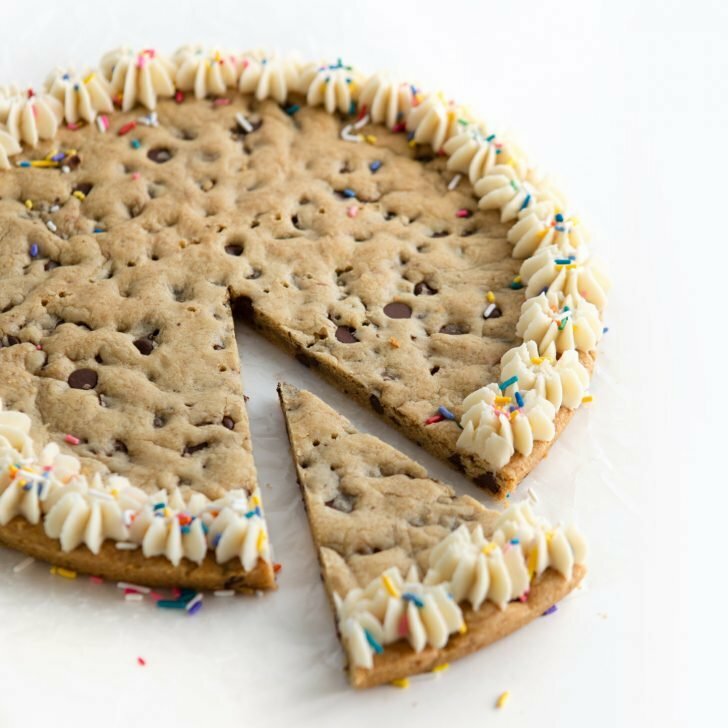 Sprinkles would be a great addition! This looks seriously delicious!! Pinning!! 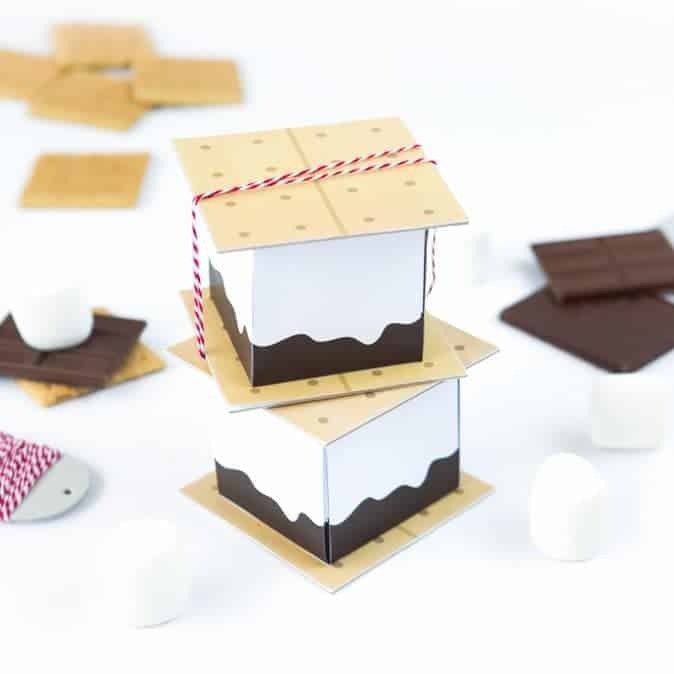 My mom makes a version of this at Christmas…it is INSANELY good.